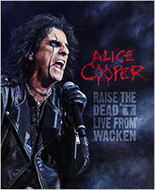 UDR has set an October 21 North American release date (one day earlier internationally) for "Raise The Dead - Live From Wacken" from legendary rocker Alice Cooper. With "Raise The Dead - Live From Wacken", the label is starting a new live series of legendary Wacken performances. When Alice learned about the purpose behind it, he was very happy to be one the first to participate and support the Wacken Foundation. The Wacken Foundation is a non-profit organization, supporting the new blood of hard rock and heavy metal music. 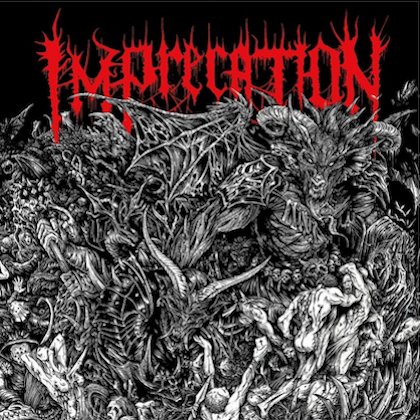 For every CD and DVD sold, one euro will be contributed to the Wacken Foundation. 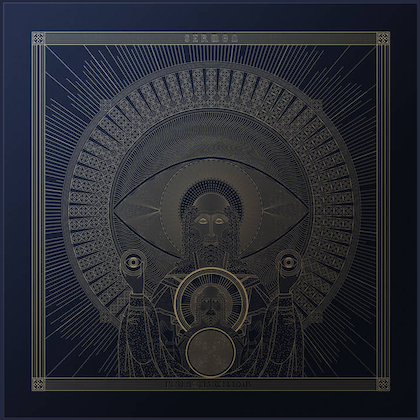 "Raise The Dead" will be available as DVD + CD digipack. The DVD contains 22 songs from the Wacken Open Air concert on August 3, 2013 and an interview with the man himself as a bonus. The double CD contains the complete concert. 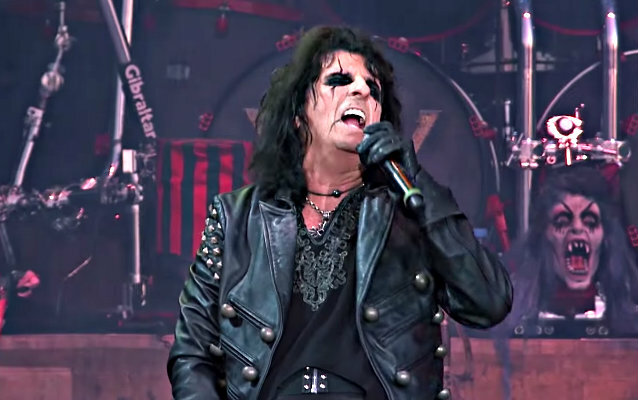 Alice Cooper has completed work on a covers album featuring songs that were originally written and recorded by THE DOORS, Jimi Hendrix, John Lennon and THE WHO, members of the so-called "Hollywood vampires" of the early and mid-'70s. The disc, which is expected out in early 2015, will also include "four or five new songs," which the legendary rocker wrote specifically for the new CD.